As we ring in the year of 2019, TrueMateweddings has a month full of tips, trends, and lots of ideas on how to make your wedding planning stress-free and enjoyable. TrueMateWeddings has been part of the fun filled wedding industry for two years, with now welcoming a new member to the team, Gloria. We all know everybody claims they “don’t need” a wedding planner because it is just an extra costs on top of all the other expenses. We at TrueMateWeddings promise to work with your budget, save you money and make wedding planning enjoyable and memorable. Having the opportunity of working with TrueMateWeddings will really give you a clearer outlook on how your fairytale wedding will look. We offer numerous of packages, and strive for success to give you a complete vision. Don’t forget our special emergency kit we provide on the day of your wedding. Worried you’ll have a fly away hair? Don’t stress. With our emergency kit we have all the right tools to keep those fly a ways in place, prevent runny mascara, stain removers and more. 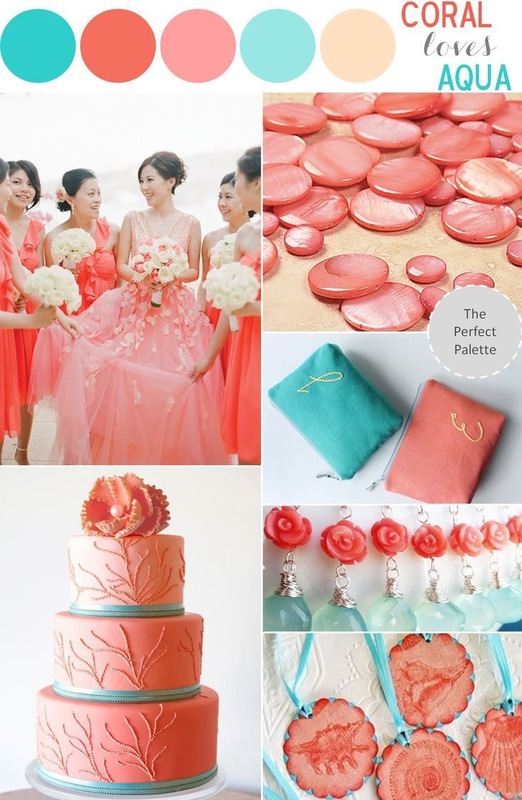 The colour of the year is living Coral! 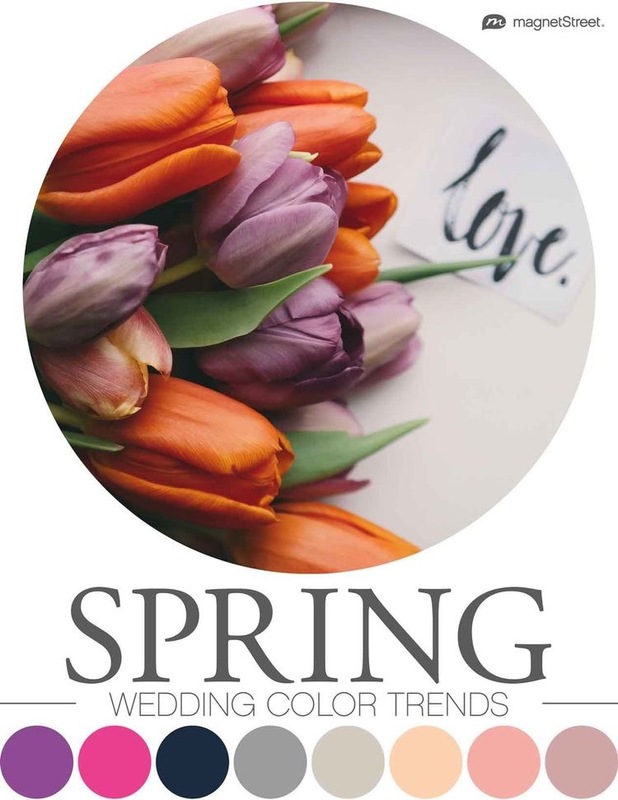 Scroll down to see how you can incorporate this vibrant colour into your wedding scheme! Stay Tuned for all the latest tips and trends!